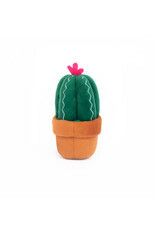 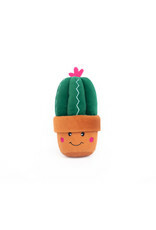 Your dog is sure to get STUCK on this fun little succulent! 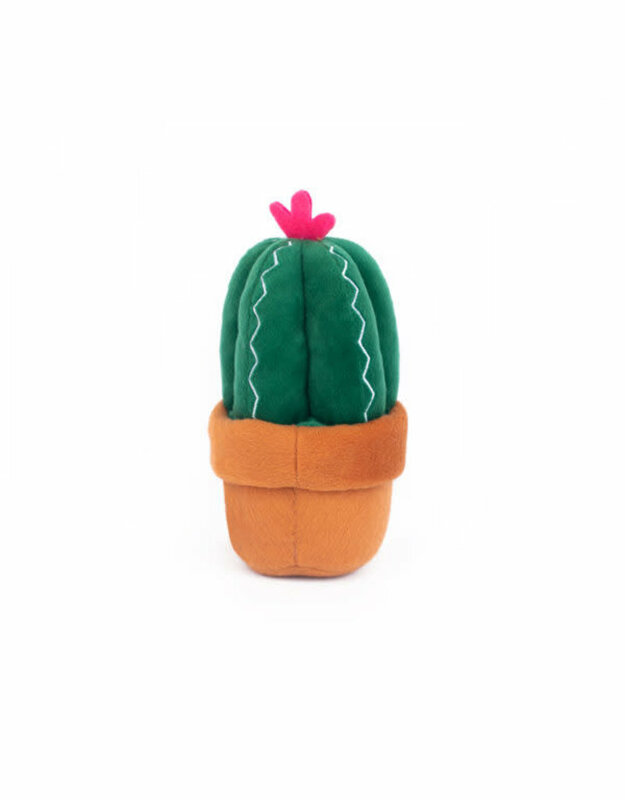 A squeakin' good time, Carmen the Cactus will provide your dog with hours of fun. 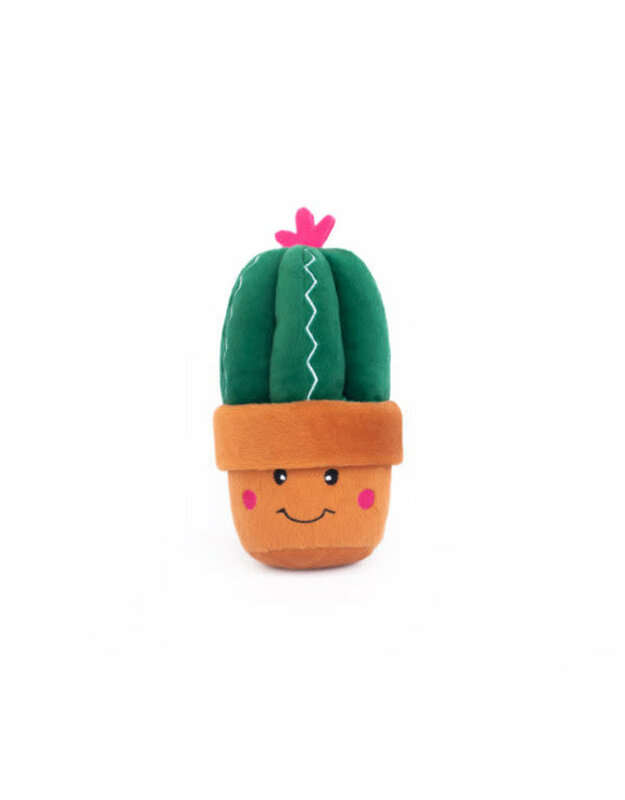 She will never desert you!